Three corporate allies in medicine have come together to form a new company that could save infant lives and revolutionize the care of autoimmune and inflammatory diseases. 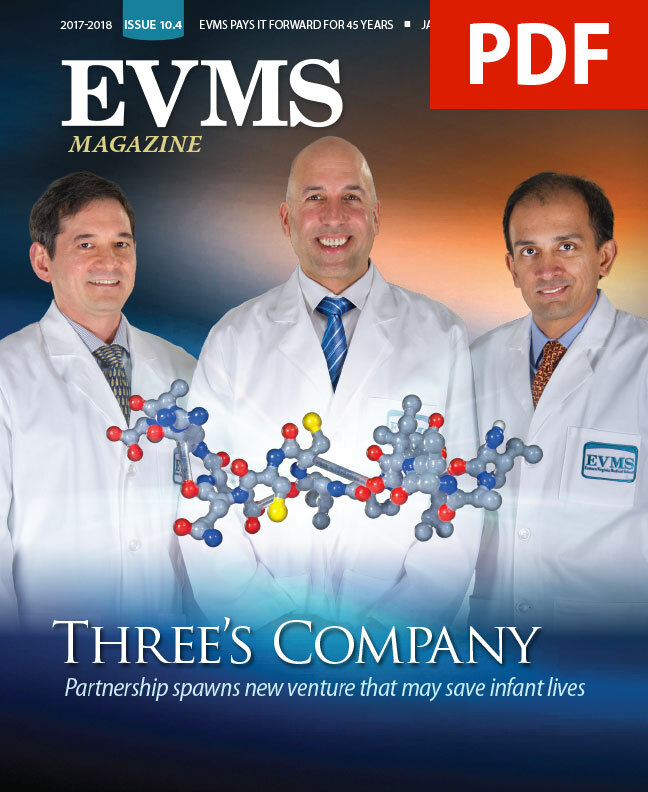 EVMS, Children’s Hospital of The King’s Daughters and Eriko Life Sciences Venture have established the company known as ReAlta Life Sciences, LLC. The company arose from the work of scientist Neel Krishna, PhD, Professor of Microbiology and Molecular Cell Biology, and infectious disease specialist Kenji Cunnion, MPH, MD, Associate Professor of Pediatrics. They have since been joined by neonatologist Tushar Shah, MBBS, Assistant Professor of Pediatrics. Drs. Krishna and Cunnion were working in nearby EVMS labs when they learned of each other’s research and decided to join forces. They discovered a way to tame a potentially deadly aspect of the human immune system known as the complement response. The complement system defends the body from infection but in certain circumstances can be harmful or even lethal. 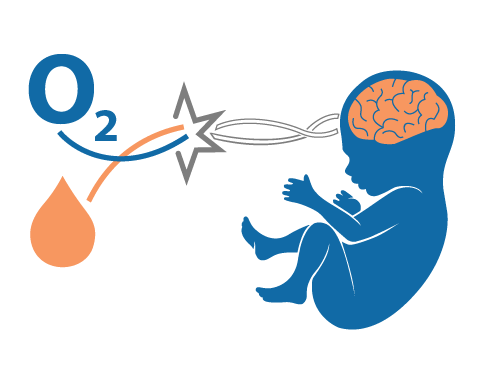 ReAlta’s first target is neonatal hypoxic ischemic encephalopathy (HIE), a leading cause of infant death and permanent cognitive disability for tens of thousands of infants each year worldwide. 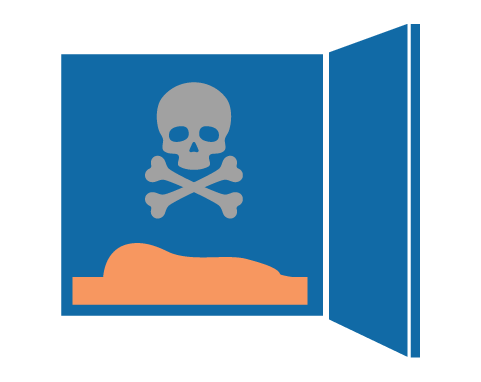 In HIE, children can suffer brain damage or die from a lack of oxygen due to the effects of the complement response. No drug exists to treat HIE, according to Dr. Shah. HIE is a type of brain damage that occurs when an infant’s brain does not receive adequate oxygen and blood. 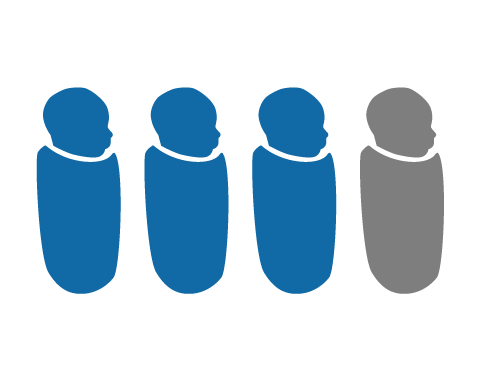 It affects one in 50 full-term births and 6 in 10 children born premature. HIE is the leading cause of infant death in the U.S. and the primary source of severe impairments. HIE ranges in severity. In the most severe form of HIE, an estimated 3 in 4 infants die. 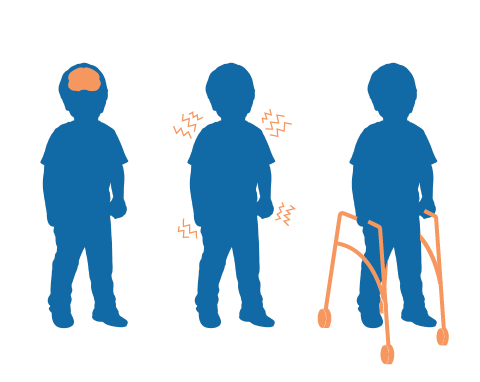 Many children who survive HIE develop significant long-term disabilities, such as intellectual impairment, epilepsy and cerebral palsy. 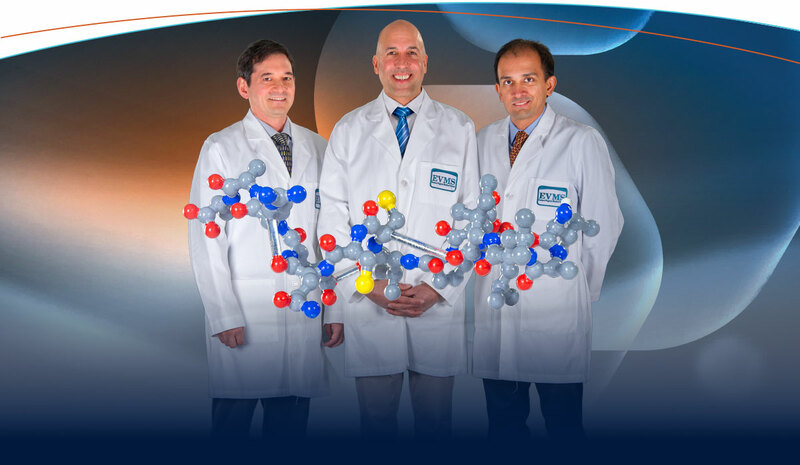 ReAlta’s experimental drug, dubbed PIC1 (Peptide Inhibitor of Complement C1), has been effective in decreasing brain damage in animal models of HIE. So far, the research has resulted in 17 publications and generated more than $3 million in grant support to further research and to help move PIC1 closer to trials in humans. ReAlta is the first outgrowth of a longstanding relationship among the partners and one of the first spin-off companies for EVMS. CHKD and EVMS have been partners in education since the school opened in 1973. The establishment of ReAlta further enhances that relationship, according to James Dahling, CEO and President of Children’s Hospital of The King’s Daughters Health System. John Harding, COO of CHKD Health System, worked behind the scenes to help bring the new company to life. Julie Kerry, PhD, the EVMS Foundation Distinguished Professor in Biomedical Sciences and Professor and Chair of Microbiology and Molecular Cell Biology, was equally struck by the insight and skills Drs. Krishna and Cunnion demonstrated.